European lawmakers hit Mark Zuckerberg with a series of pointed questions at a hearing in May 2018 following the data breaches that took place by Cambridge Analytica. Zuckerberg responded with a few new answers, but mainly reiterated the similar ones to what he said in the US. Every since then Facebook has been trying to repair its brand image. 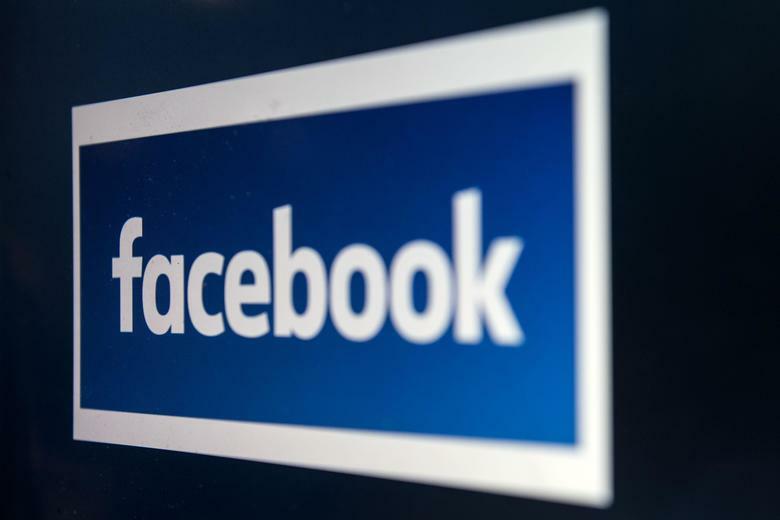 But Facebook is not out of the water yet; Earlier this month, allegations of favouritsim surfaced within Pakistani Politics, favouring the new PM Imran Khan. In truth the Facebook CEO did more to evade the questions at the EU parliamentary hearing and responded to a broad theme of questions with a set of familiar talking points about his openness to regulation and commitment to protecting user data after complaints about misinformation campaigns and data privacy. To the frustration of the committee he was direct with the obvious answers but elusive to the more important ones. And this evasive technique was helped by the style and manner in which the committee conducted the questioning. As part of the appearance in front of the committee, Zuckerberg’s team insisted all the questions be presented at the start so the CEO could answer any overlapping statements in one go. This tactic also allowed the CEO of Facebook to be vague on some issues and avoiding immediate follow up questions, where the impetus of the point has been lost. And of course not having to repeat yourself to the committee; is extremely advantageous. This very vague approach has allowed Facebook to go away and make changes which are not monitored and do not need to presented to a higher authority. Instead the new Facebook campaign ‘Facebook Here Together‘ suggests the notion of change, but has anything happened? not much so far. The TV ad campaign has attempted to address the recent controversies swirling around the platform and attempts to remind users of simpler times. Titled “Facebook Here Together,” the 60-second commercial makes an appeal to the relationships users build on the site as friends. But so far it has failed to impress or indeed inspire confidence. Tech companies are always going to be able to be vague about how their technology works. The committee members aren’t usually experts in IT so they’re follow up questions can never go into the details that is really needed to quiz and question data breaches. Ultimately, Facebook needs to be put to the sword by an industry expert who can understand that although safety measures are put in place to ensure data is protected but ultimately the level of data harvesting that takes place in the modern day is the equivalent of someone shadowing you around the clock. Perhaps the next review session should include a few CEO’s from tech giants from Europe. To really put the sword to Facebook CEO.